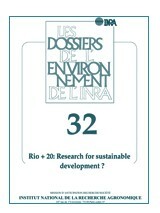 This dossier comprises 16 contributions, some hitherto unpublished, covering a wide range of disciplines. These provide a wide scope of analyses to shed light on the issues debated in Rio. 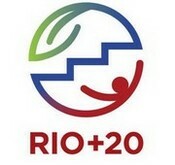 What partnership structures are required to tackle the major issues: from Rio 1992 to 2012? 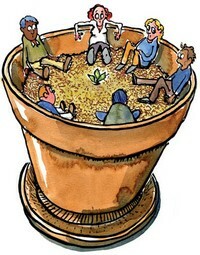 The round table was centred on three 30-minute sessions on the topics of the environment conventions that arose from the Rio summit in 1992. Each session comprised contributions from Agropolis International partners and has been followed by discussions with the audience.